Hotel Artemis came out quite a while ago in America and it received mixed reviews, so I foolishly went in not expecting much from it and came away pleasantly surprised – it is intriguing and very entertaining. One of the my favourite things is when actor owns up to being in a crap film. Obviously during the press tour, they cannot openly admit they hate it but most continue to put a positive spin/angle on all their projects for years, regardless of how well they were received by critics or their box office performance. 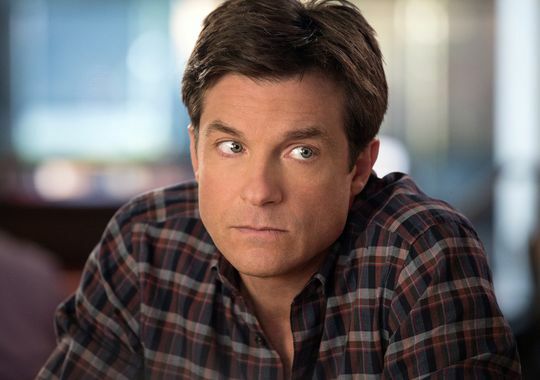 Jason Bateman on the other hand has rightly admitted a Horrible Bosses sequel was a bad idea, and this makes me very happy. This is bigger, bolder and ruder than the original – but that doesn’t make it better. While it was enjoyable and pretty funny, it was too much and totally over the top. Producers clearly went for quantity over quality when it came to the jokes. 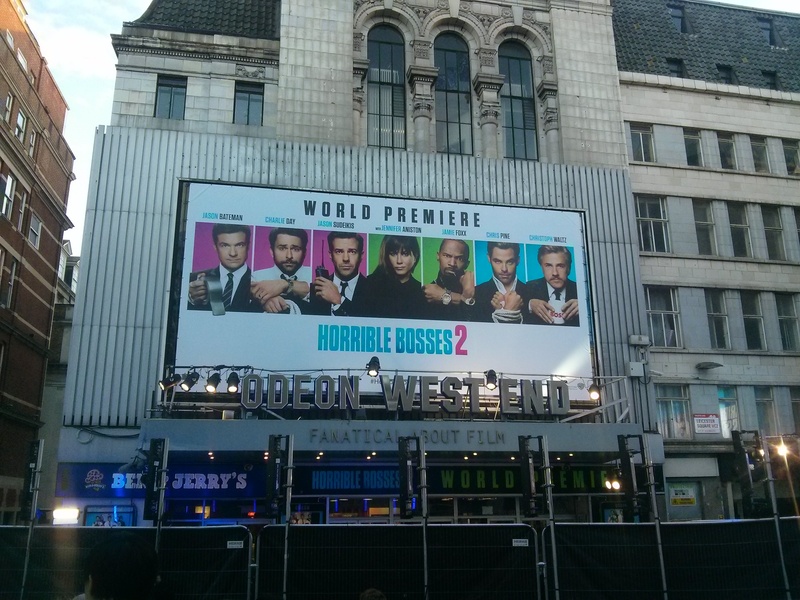 Tonight, the stars of Horrible Bosses 2 headed to London for the world premiere. 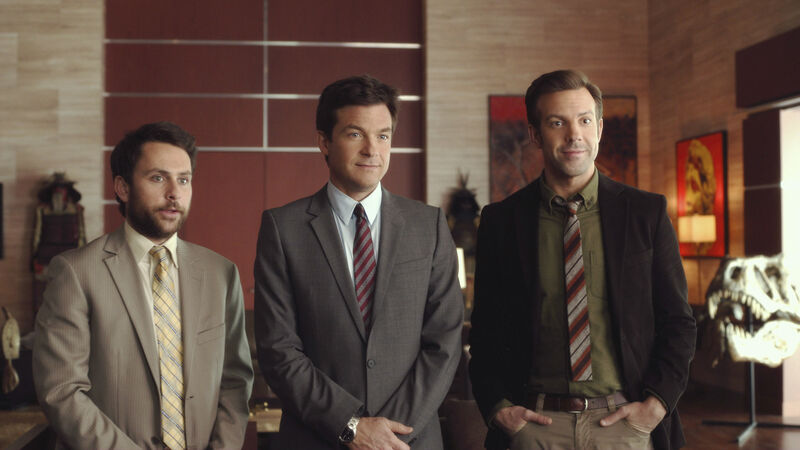 The three guys (Jason Bateman, Jason Sudeikis and Charlie Day) are back, but this time they are trying to be their own bosses but their investments are scuppered when the buyer (Christoph) bails on his order. So, naturally, they decide to kidnap his son (Chris Pine) to get their money back. The three main dudes came to the premiere and they were lovely – so well-mannered, articulate and funny. Bateman seems pretty sensible, Sudeikis a total joker and charmer and Charlie is just adorable – so not THAT different from their characters in the movie.